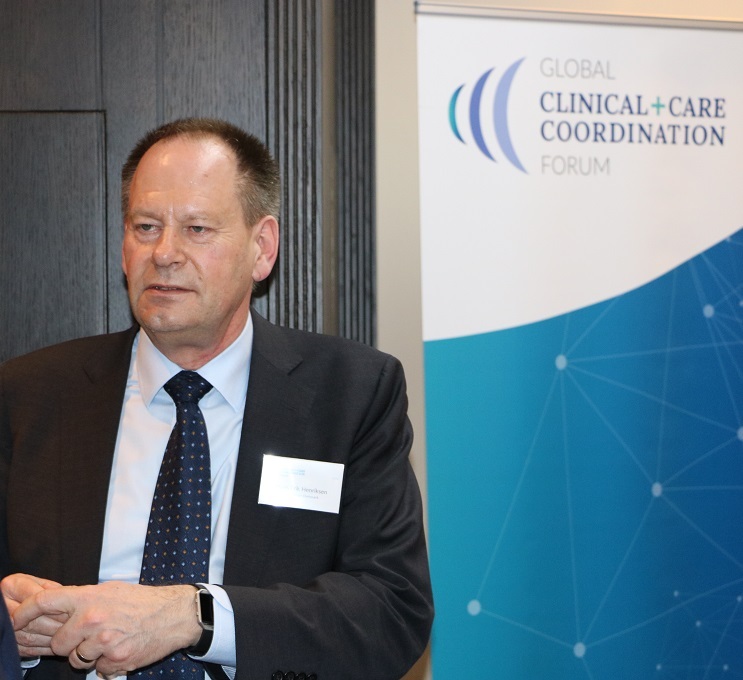 The recent Roundtable of the Global Clinical + Care Coordination Forum (GCCCF) in Bucharest attracted leaders from care provider and payor organizations, professional bodies, policymaking, and the industry. Romanian and international decision makers met to discuss how best to transform care delivery. 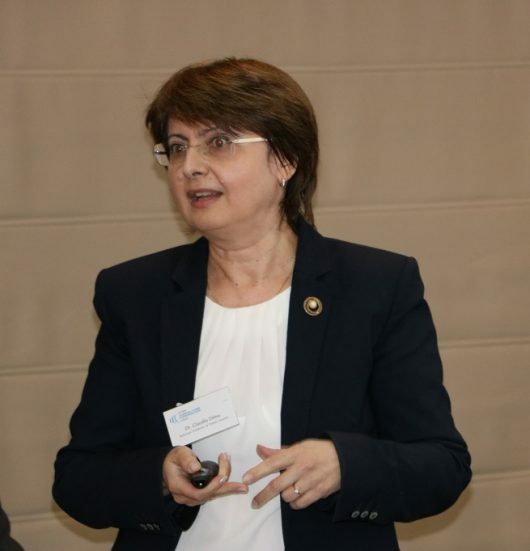 Health systems around the world are facing the same basic pressures, outlined Ljubisav Matejevic, President and Founder of the Forum. The key challenges are driven by demography and increasing demands for access, quality, and productivity. 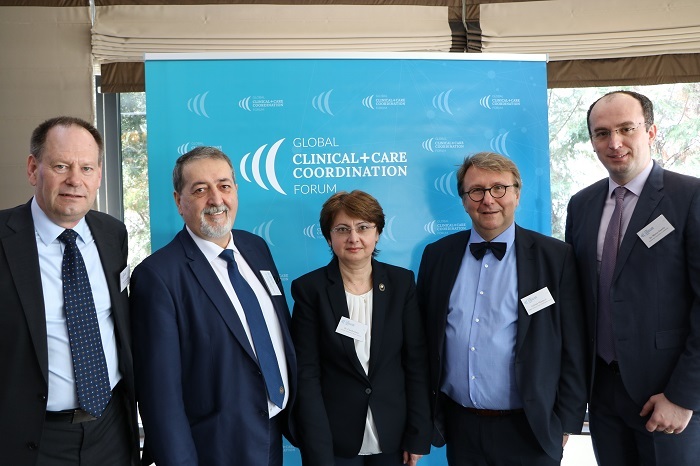 As an ecosystem of leaders from multiple countries, GCCCF aims both at improving quality of care and patient safety, and at making workflows lean and efficient. According to Matejevic, four elements make up the core of strategies to master those challenges: information, communication, collaboration, and the coordination of services in the continuum of care. The technology is available; what is required is to identify the right solutions and to find adequate financing. 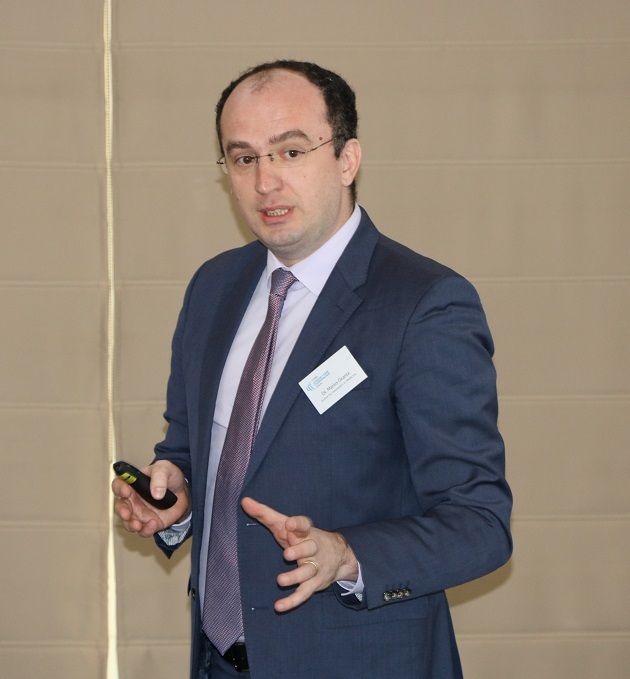 We need a new way of diagnosing and defining therapy in particular for cancer, claimed Dr. Marius Geanta who is a pioneer of personalized medicine in Romania and in Europe. The general challenge regarding change, said the President of the Centre for Innovation in Medicine, is that there are few innovators in our populations. However, the diffusion of innovation is gathering speed. Figures on avoidable deaths by country illustrate how the embracement of new technologies which can have an impact. For example, in Romania, cardiac failure is the main cause for hospitalization – there are five new cases every hour, 12 hospitalizations, one death. Cardiac mortality in the country is 60% vs 46% EU average. Patient education is a key prevention tool – delivering the right message to the right patient at the right time. This requires innovation; the portal Raportuldegarda.ro is a driver in this context. Regarding delivery of care, any time in real time is Geanta’s formula for remote services and patient feedback. Knowledge, creativity, and artificial intelligence are major contributors to this model, which will need to put the patient in the center with the right cost and quality. And while the virtual patient may be the most significant innovation, technology is just the enabler – we have to make our own individual contributions to fully tap the potential of innovation to improve care. Hans Erik Henriksen, CEO Healthcare Denmark, described the five drivers which challenged the tax-funded healthcare system in his country: older patients, new health consumers, risks of chronic disease, as well as the blessing and the curse of the information technology revolution. Denmark went into the offensive with a major change in the hospital landscape and a reduction of the average length of stay to 3.7 bed days. The Digital Health Strategy 2018-2022 has five main objectives: patient reported outcomes, integrated care, population health management, data security, and a national health IT architecture. The digital relationship with patients for optimized adherence and personalized medicine for higher efficiency and fewer adverse effects are key aims. The unmet medical need in Romania exceeds 11 percent, explained Dr. Cristian Grasu, Secretary of State, Romania Ministry. The traditional delivery is not future-safe – there are many regions which demonstrate the urgent need for reform. For example, primary care is unevenly distributed, demand is rising, and health expenditures are already too high – notably, at the lowest GDP percentage among EU countries (2014). There are calls for a fundamental restructuring of the healthcare sector, from primary to hospitals and rehabilitation. The major obstacle is funding, outlined Dr. Grasu. While eHealth might help introduce efficiency, modernization is pressing at the level of bricks and equipment – regarding e.g. the infrastructure of emergency wards and construction of several new hospitals. In the face of many major challenges, the Secretary of State underlined the need for a shift of the focus on all sides to healthcare … also appealing to citizens who should contribute a higher percentage of their income to better health. leadership and governance, information system, financing, human resources, essential medical products and technologies, and delivery of services. All these are governed by, and interact with, health policies. To underpin this ecosystem with an evidence base is challenging because the understanding of what evidence means differs between researchers and policymakers. Evidence-informed policy-making aims to ensure that decision-making is well-informed by the best available research evidence. And despite the difficulties, Dr. Dima explained that while the development, implementation, monitoring, and evaluation of evidence-informed policies might not ensure a perfect continuum of care, it most likely will help to achieve a much better functioning one. 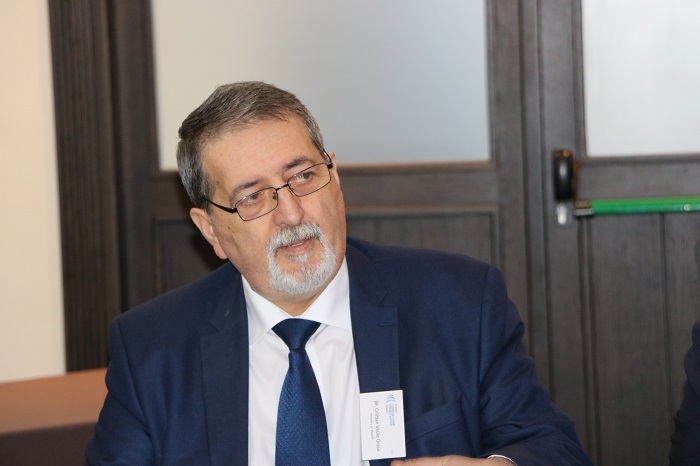 Subsequent to the very dynamic discussions, Matejevic formulated take-home messages from the Roundtable in Bucharest: we need to break up the silos of social/community and health care, as well as the boundaries between hospitals and home telehealth. Take discussions to the next level to find a consensus for change, and “play the ecosystem” – not (merely) at the country or the EU levels, but globally, with the GCCCF! This is the path for leaders to derive more value.